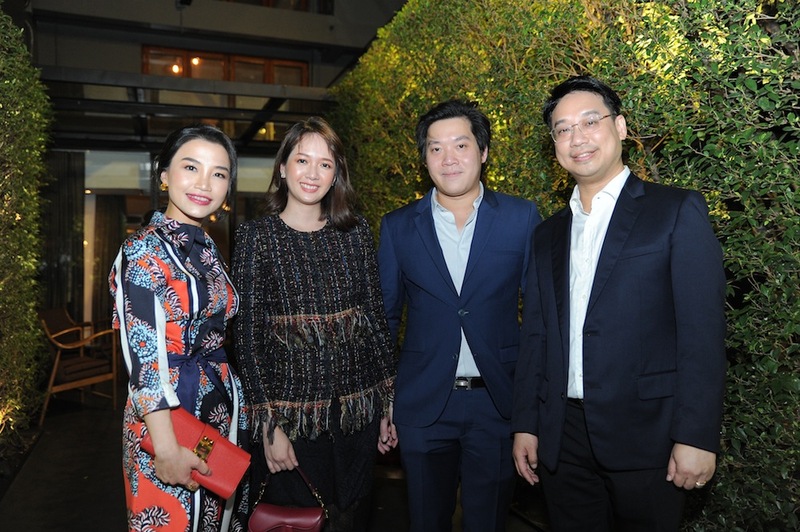 On March 22, Prestige teamed up with our sister magazine Hello!, and BMW to co-host an exclusive sit-down dinner — the ‘Hello! 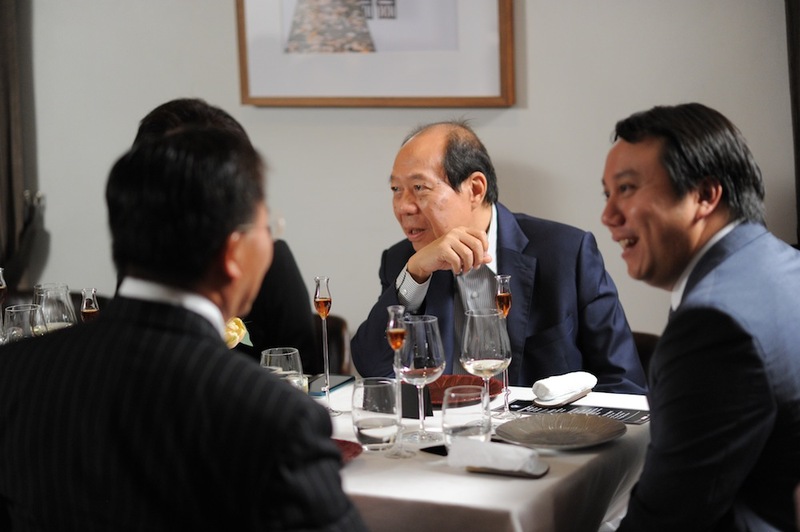 & Prestige x BMW Chef’s Table’. 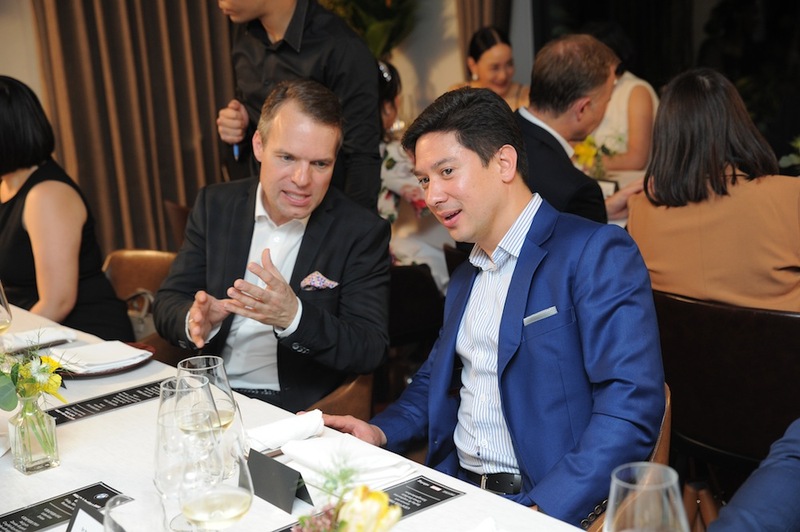 As an intimate gathering of society’s crème de la crème at Sühring, the chef’s table was held to offer Bangkok’s most high profile BMW lovers an exclusive first-glimpse at the all-new BMW X7 M50d — a never-before-seen design that was set to be officially launched at the 40th Bangkok International Motor Show four days later. 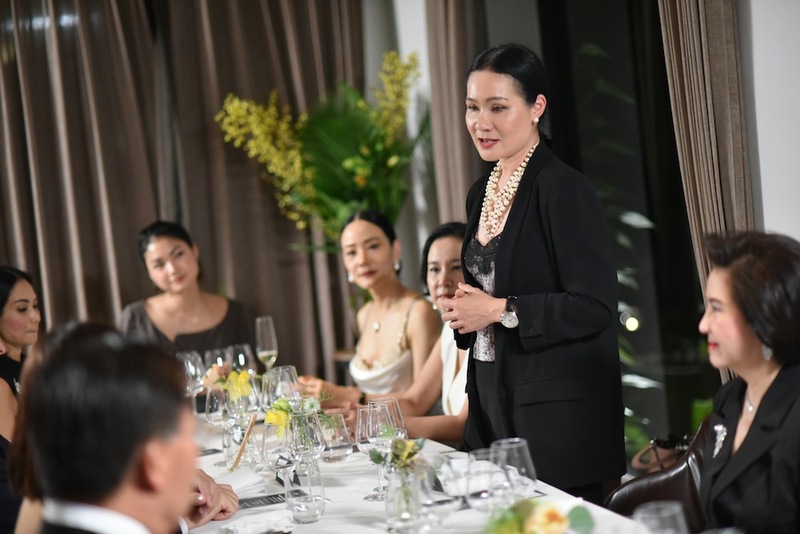 The chef’s table was attended by prominent society names including ML Radeethep Devakula, Onchuma Durongdej, Vrit Yongsakul, and Dr Paul and Aliza Inthaseni. 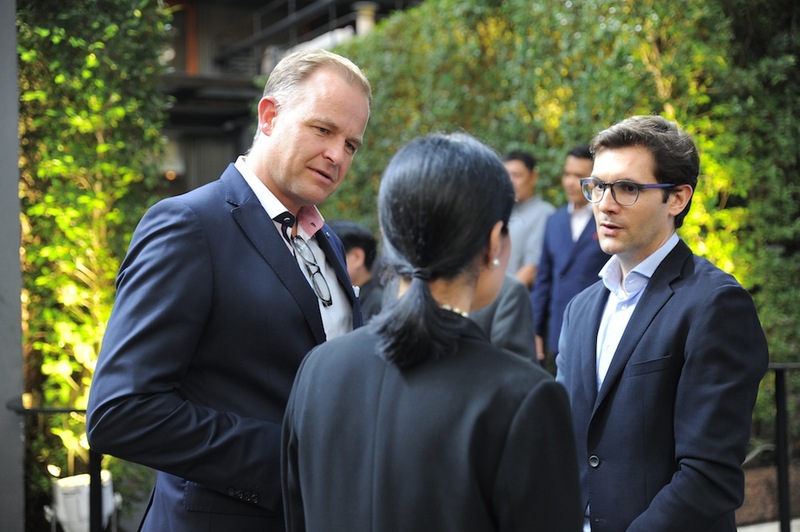 Waraporn Siriboonma, managing director of Burda (Thailand) Ltd., president of BMW Group Thailand Christian Wiedmann, and Prestige’s managing editor François Oosthuizen presided over the dinner as hosts. 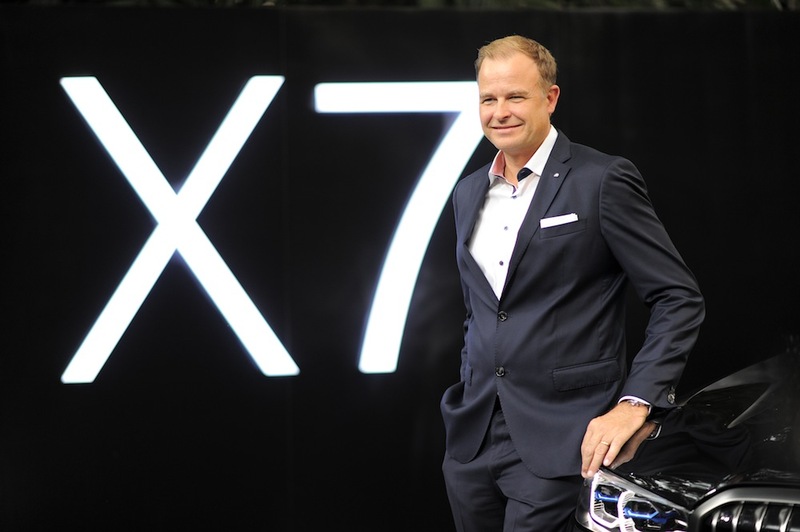 Matthias Junghanns — former project leader of the BMW X7 — flew in directly from Germany to share the highlights of BMW’s latest unveil. 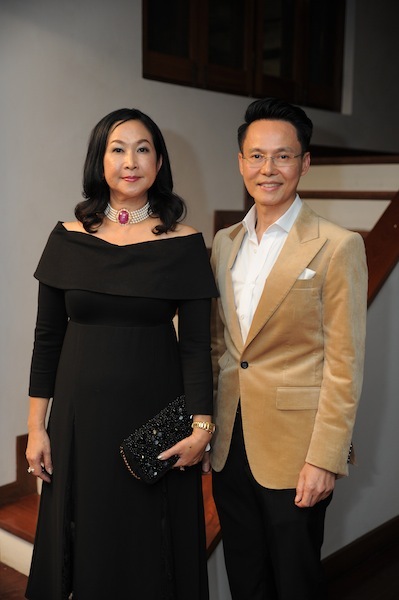 We’ve put together a quick recap of the night’s best highlights to help you relive the affair. 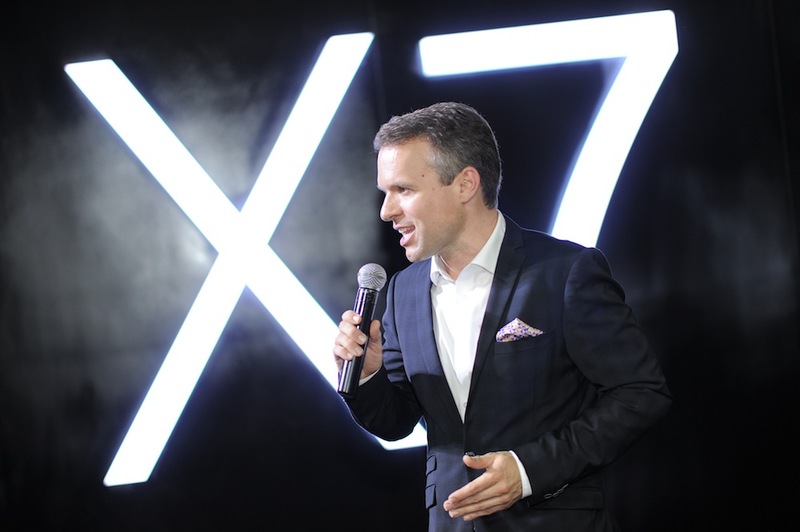 As society’s leading luxury authority, to live the Prestige way is to live in appreciation of life’s finest experiences — and that includes witnessing one of the most highly-anticipated luxury car releases before everyone else. 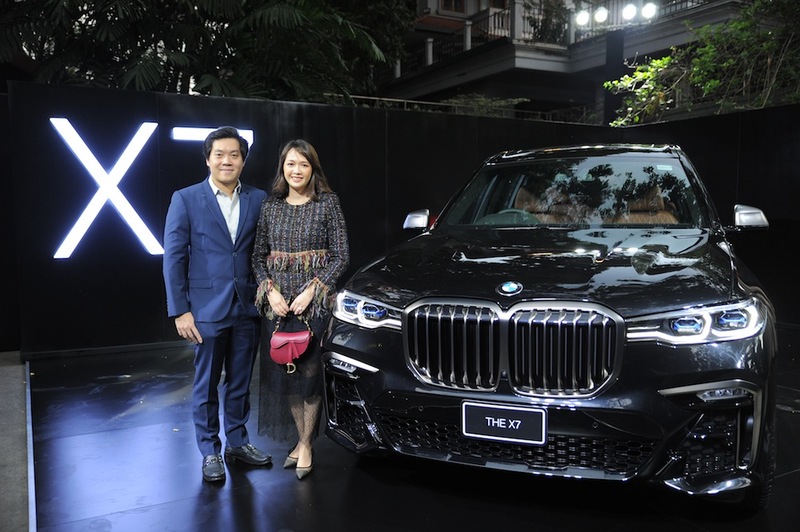 Flying in directly to our event a day before its official Thailand launch, the all-new BMW X7 M50d is what many BMW enthusiasts have been waiting for — the brand’s long-awaited step into a larger range. 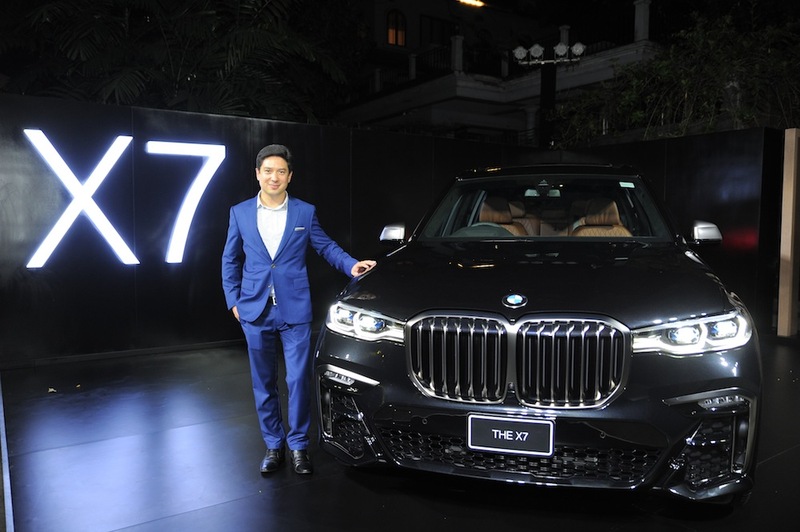 BMW’s biggest, and most luxurious SAV (Sports Activity Vehicle) yet, the car is surprisingly agile for a spacious seven-seater. It’s airy, and the cutting-edge design is enough to make any car aficionado look on with longing. 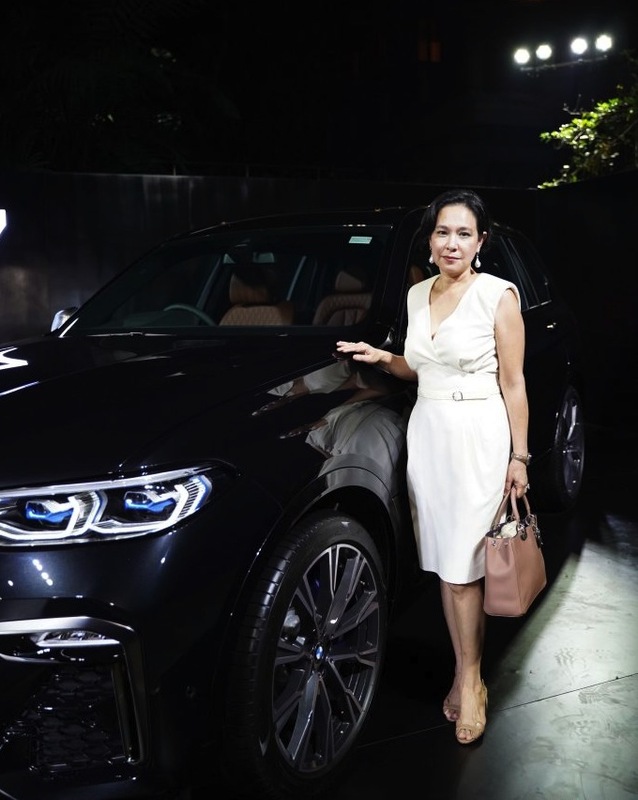 Guests got to marvel at the car up-close, from taking pictures with the exterior to climbing into the high-set driving seat for a feel of the steering wheel. 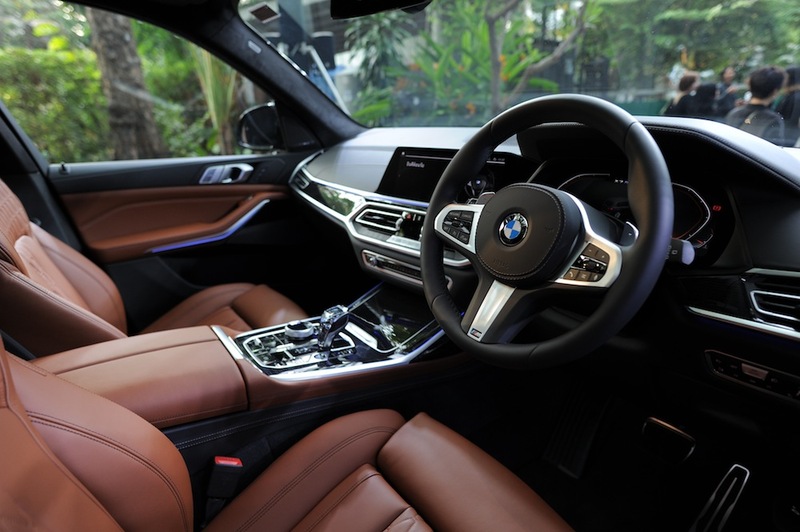 Upon entering, the interior’s comfort concedes nothing to BMW’s flagship limousine. Deep windows bathe the car in natural sunlight by day, while everything is made easier through the digital assistant, electric memory seats, and a surprisingly quiet ride experience. 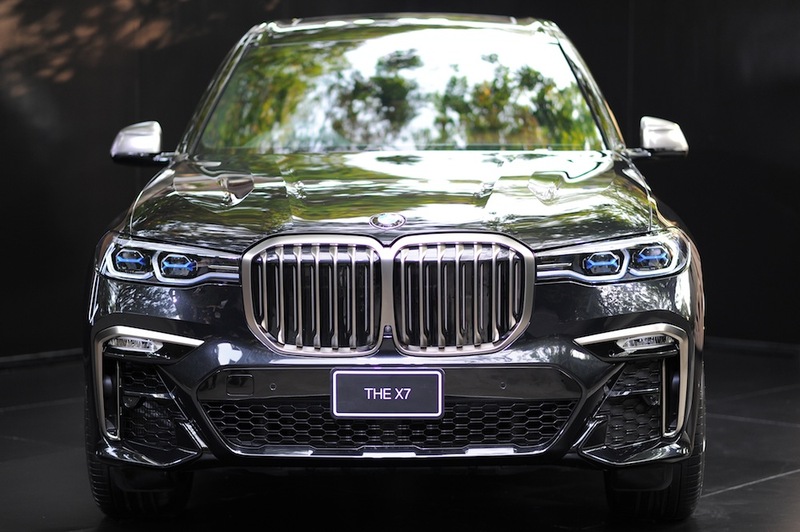 With three rows of seats and a considerable amount of boot space, there’s a lot to love about the BMW X7, which blends luxury, versatility and dynamism for an ideal family ride. 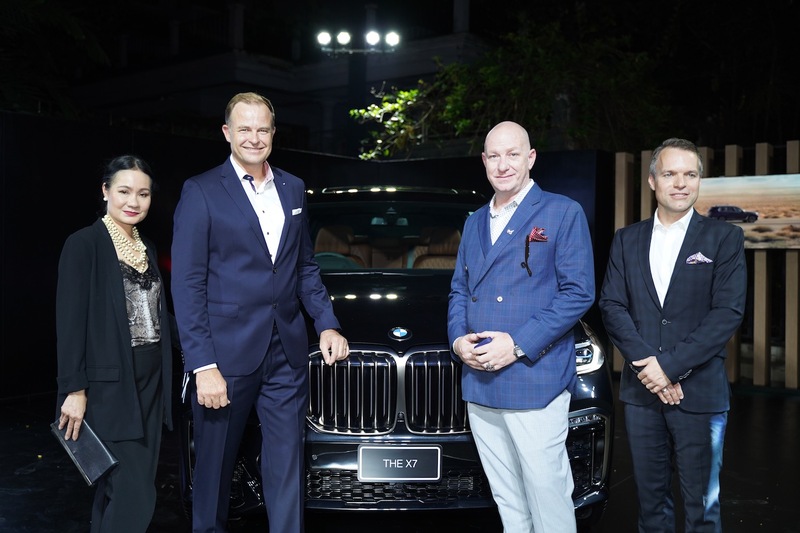 The BMW X7 wasn’t the only thing that landed in Thailand on March 22 — along with it came former project leader Matthias Junghanns, who’d especially flown in from Munich, Germany to share designer insights on BMW’s new release. 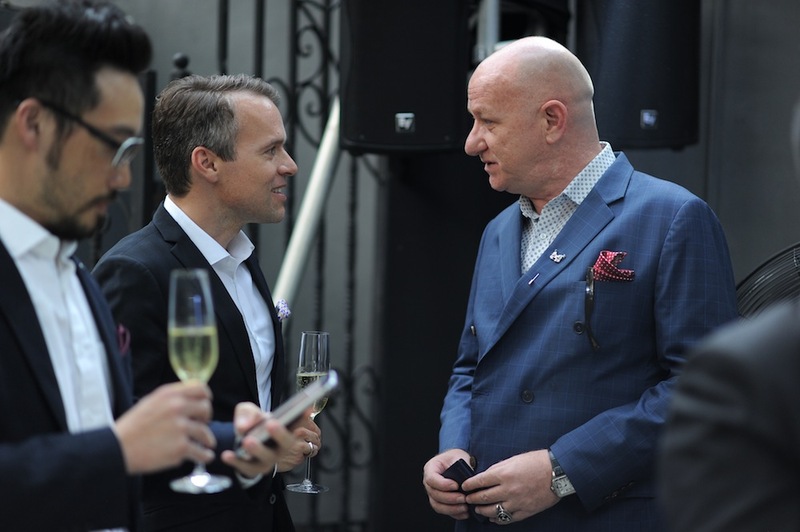 Event attendees mingled and enjoyed bubbly and canapés, along with a fascinating presentation of the car by Matthias himself. 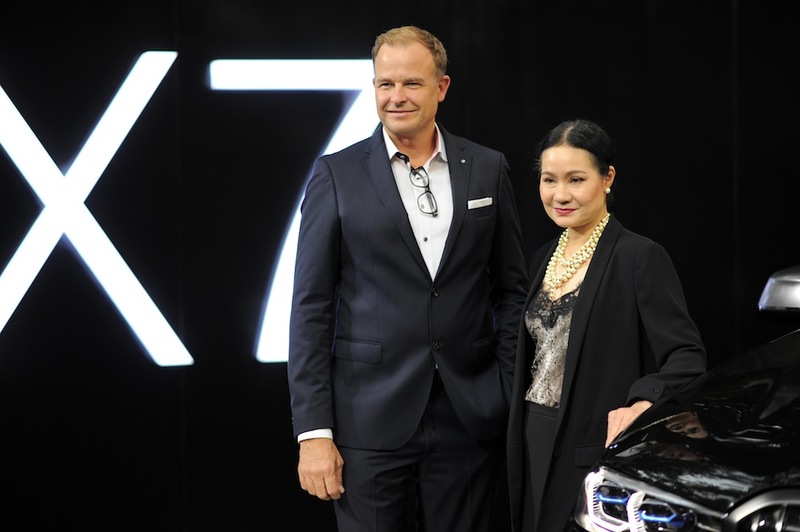 According to Matthias, the BMW X7 was designed to be a blend of comfort, convenience, and modernity. Though the design is much larger than previous models, the six-cylinder diesel engine with M Performance Twinpower Turbo technology means it can go at up to 250 kilometres per hour. Though incredibly functional, there is still an undeniable sense of luxury found in the details, from the clean-cut cabin design to the advanced headlight system and Merino leather seats. 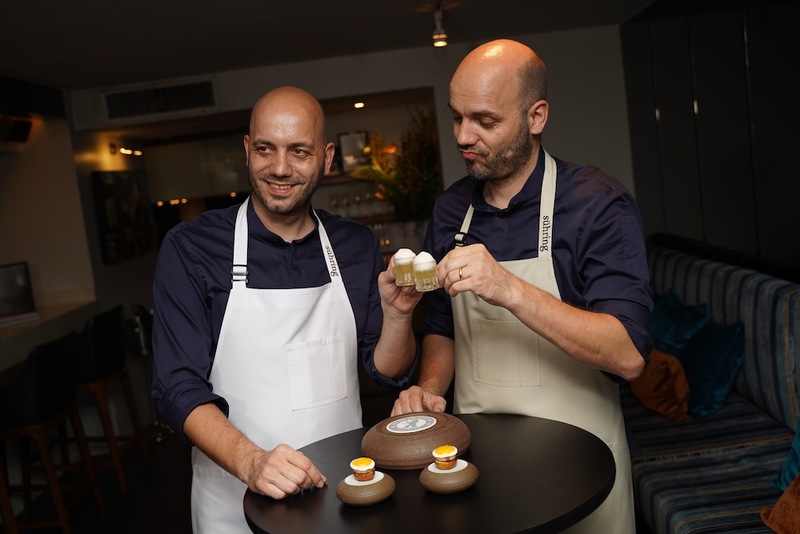 There’s a reason Sühring — helmed by twin brothers Thomas and Mathias Sühring — once again made it as fourth best restaurant on Asia’s 50 Best Restaurants 2019. 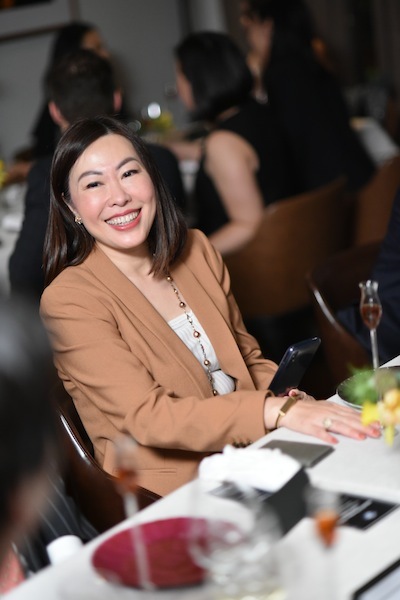 Tucked in its own green oasis in Yen Akart road, the two Michelin-starred establishment occupies a sophisticatedly charming mid-century home, where the Sühring twins continue to impress with their meticulously prepared German tasting menus. 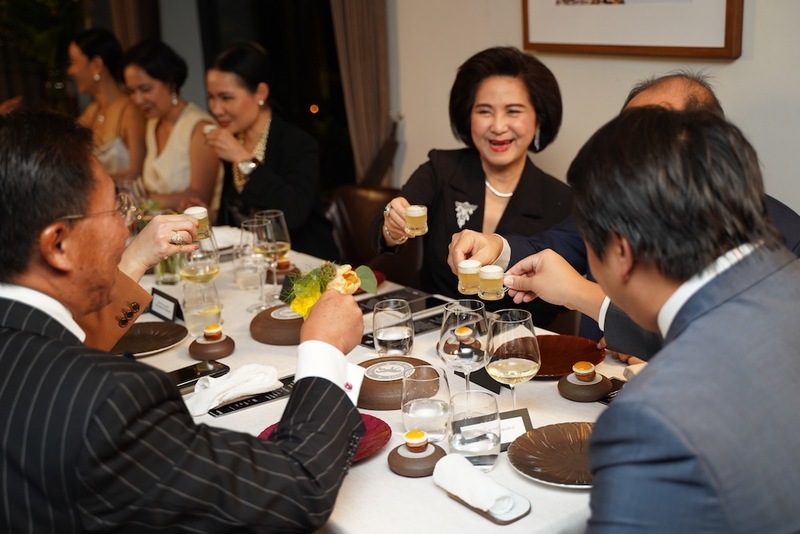 For the chef’s table, guests got to try a special rendition of the renowned Sühring ‘Chapters’ — exquisite courses served in chapters that take you on a journey through German comfort food, with a refined twist. 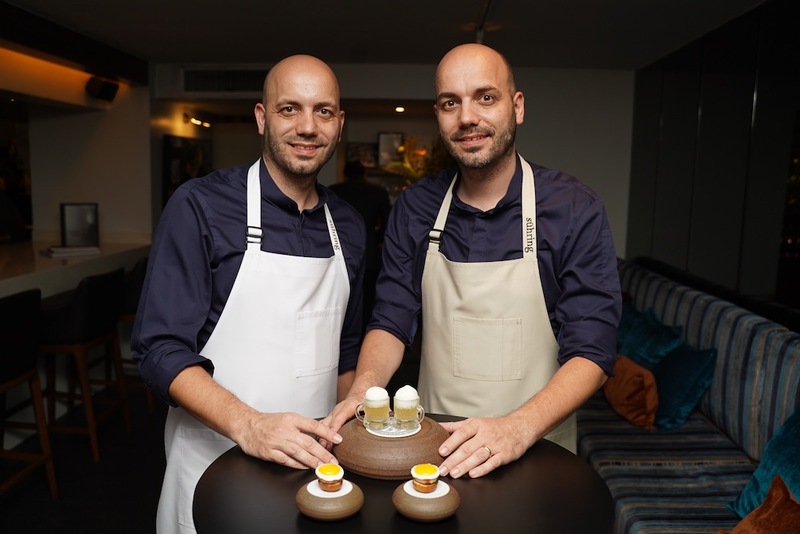 Kicking off the award-winning meal was a specially curated course — designed by the Sühring twins just for the occasion. True to the twins style, the dish itself is aesthetically attractive, with vibrant colours and an adorably minimal roundness that makes it almost too cute to eat — almost. The ‘Leberkäse Enleta’ takes the name of a special bologna sausage common in Dutch cuisine, characterised by a creamy texture wrapped in a crunchy brown crust. 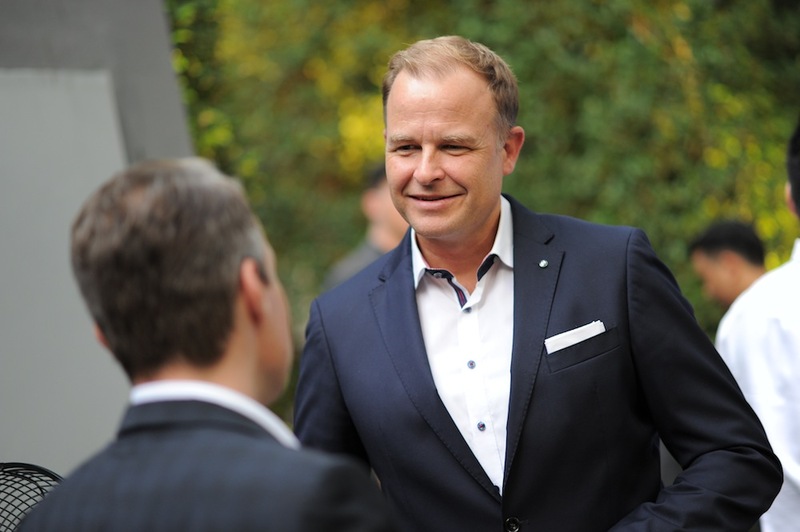 Served in easy, bite-sized portions, the twins created the dish to reflect the history of BMW and the brands’ strong German roots. 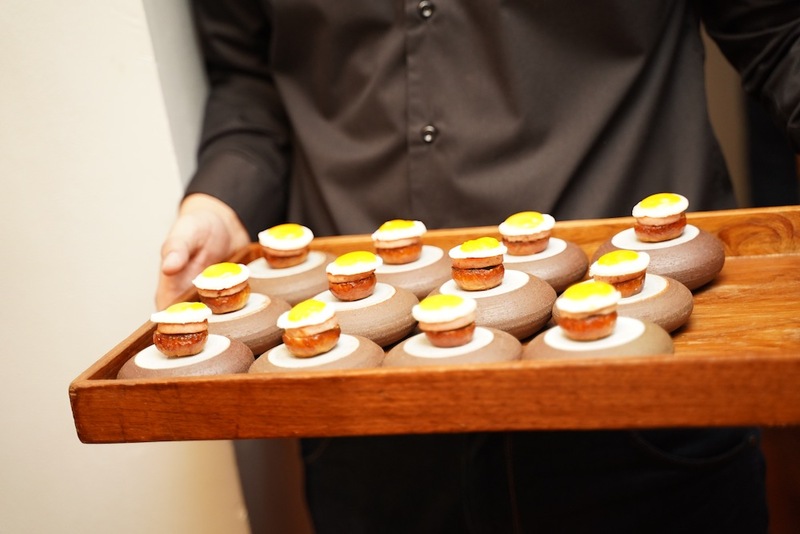 The bites are topped with perfectly round, seared quail eggs — a visual reflection of the round BMW logo, according to the Sühring brothers. 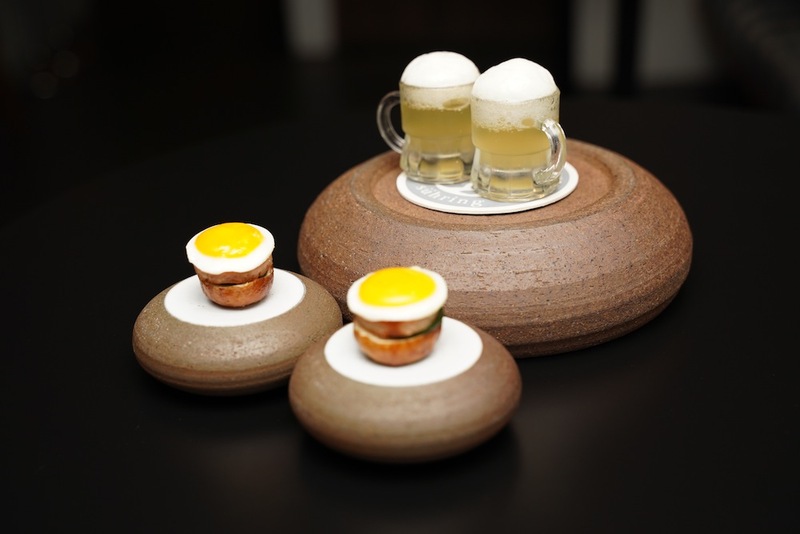 For an added finale, the savoury dish is complemented by endearing mini-pints of special beer, mixed with lemonade for a refreshing twist. Of course, what truly made the ‘Hello! 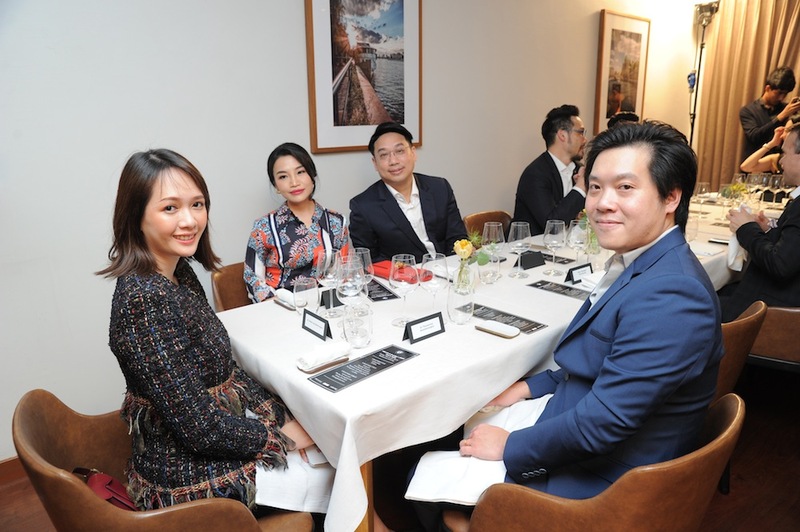 & Prestige x BMW Chef’s Table’ a memorable affair was more than the Michelin-starred menu and BMW’s most luxurious SAV — it was the gathering of our impressive, prominent guests who over time have become close friends of Prestige. 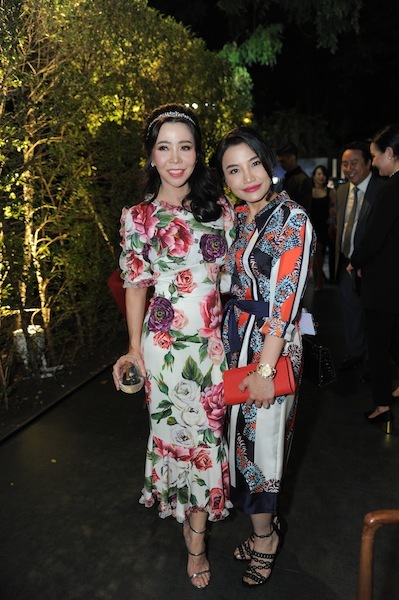 Scroll to see who was there, and the rest of the highlights of the night. 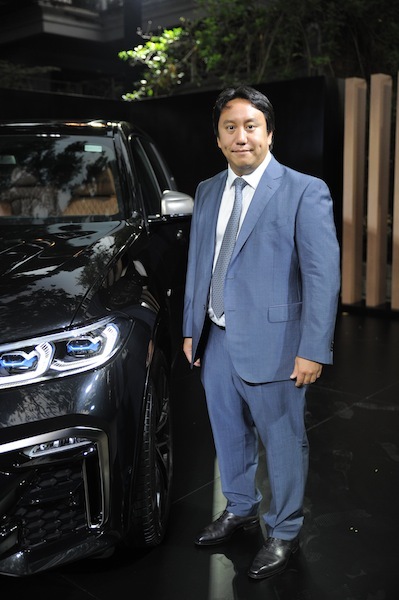 To experience the new BMW X7 m50d first hand, visit the Bangkok International Motor Show. To find out more about the car, visit bmw.co.th.